It is the start of the week and you are rushing your way into the train to go to work. Surprisingly, it isn’t as crowded as you expected. For a fraction of a second, you bless the good lord and hop onto a window seat. Life seems awesome from the window seat. Just when you get overboard with praises about the good day, a heard of crowd boards in gushing. “Here we go again!” says your timid little head and you start complaining about the population. 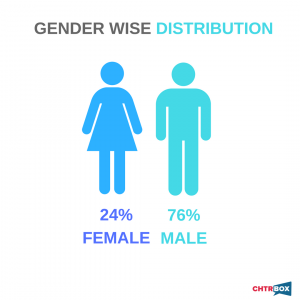 But, did you know that this very population has transformed your favorite social apps into giants of unmeasurable stature? I bet you didn’t know that 40% of all the Facebook users are Indians. 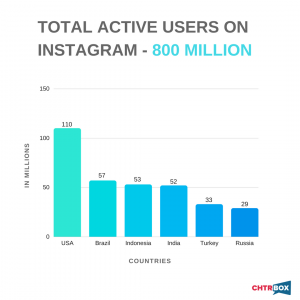 Nearly 8% of all Instagram’s 800 million active users are Indians. More than a 20% of the pictures are posted by Indians each day. 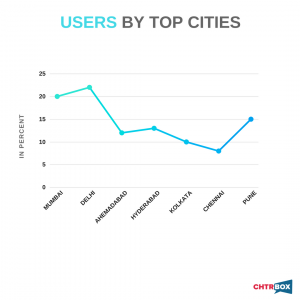 It is striking to see how many Indians use Instagram! So we decided to give you a few shocking yet interesting facts about Indians on Instagram. 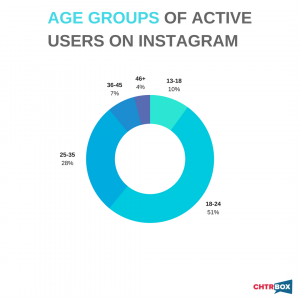 We were fascinated to see such a large pool of Indians using Instagram and being supernormally attracted to data, we want to dive deep and share some of the eye-popping insights about all of us on Instagram. Let’s begin by looking at these data points and try to demystify this infinite world, that is, Instagram. 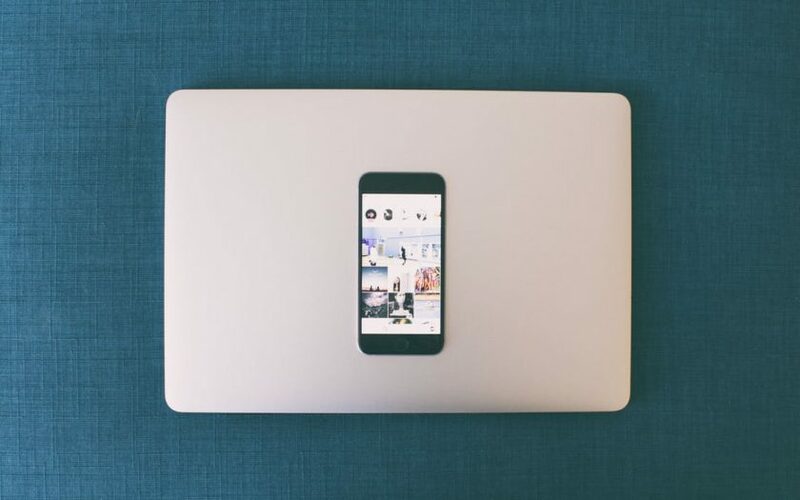 A world where brands want to target consumers based on their attention, it is only natural we give this split for brands to make calculative and a more data-centric approach to marketing on Instagram.